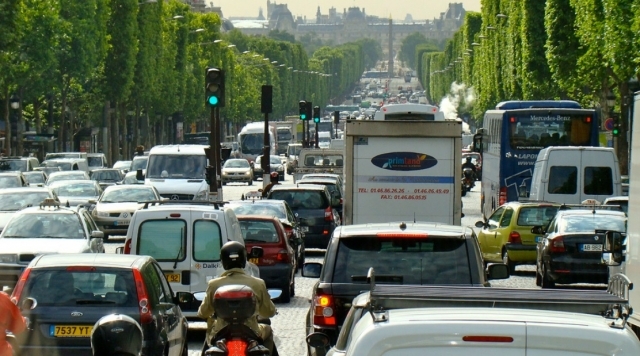 Search for "" in the "Shop" category returned 345 matches. 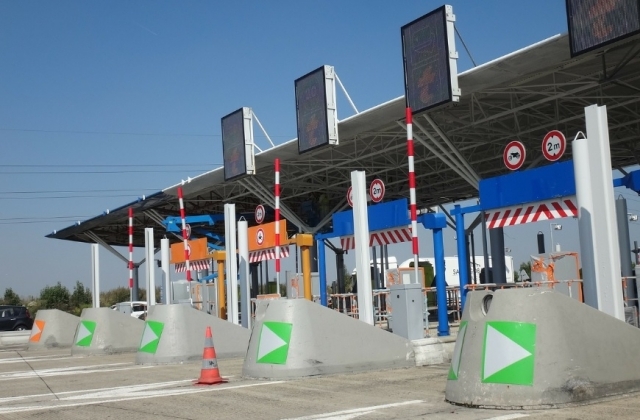 French motorway company Vinci Autoroutes will no longer demand that drivers pay back the “free” péage passages they received during gilets jaunes protests, after a government backlash. 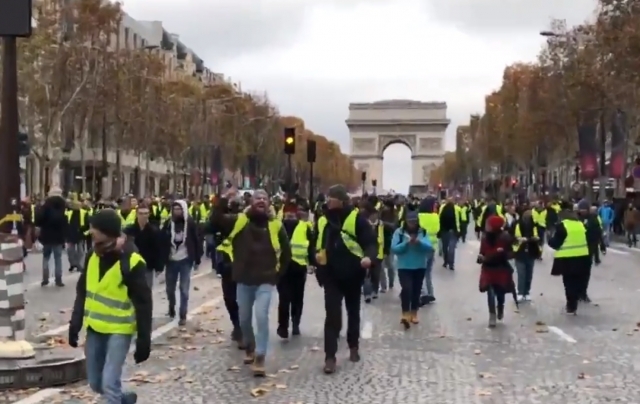 French motorway company Vinci Autoroutes is to send a bill to every driver that passed through a motorway péage that was supposedly “free” during the gilets jaunes protests. 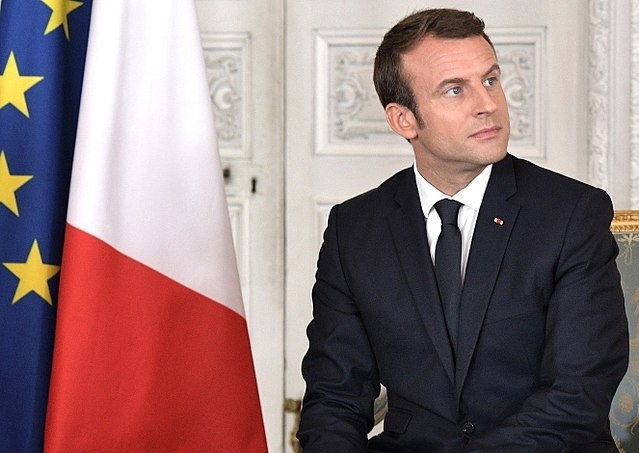 Despite ministers appealing for fewer protests this weekend after the Strasbourg shooting, workers union the CGT has called for “a big day of strike action”, in a move that is already affecting airline travel. 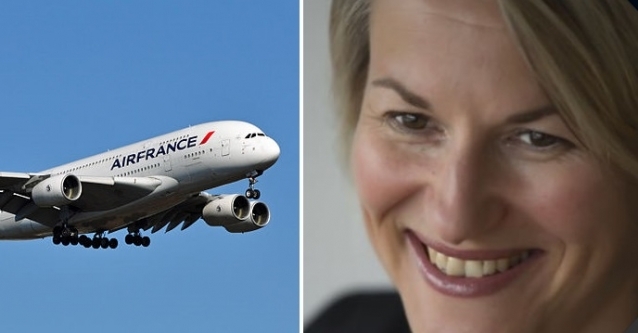 Air France has appointed experienced airline director Anne Rigail as its new director general, taking over from previous director Franck Terner as the first woman ever in the role. 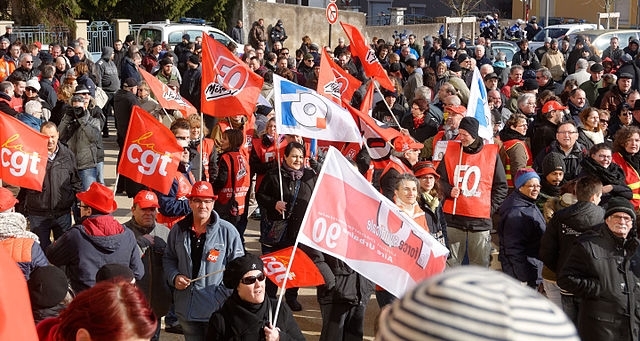 The planned strike by French road transport truck drivers has been cancelled, with unions dropping their calls to protest, after receiving written agreements between management and the government. 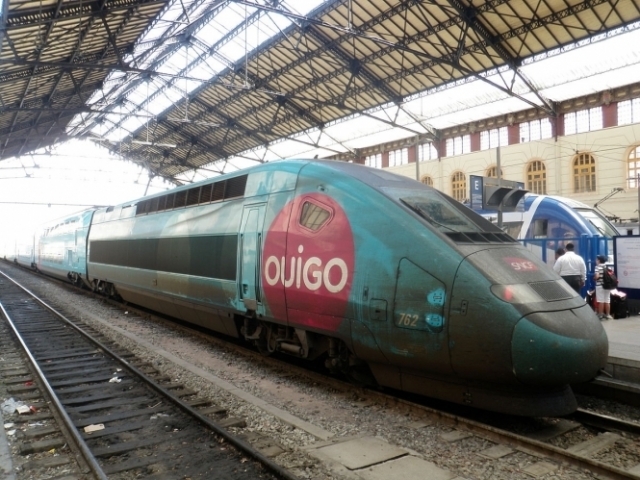 Ouigo, the low-cost TGV (train à grande vitesse) service, is now running services from the Gare de Lyon in Paris to Marseille and the Côte d’Azur from today (Sunday December 9). 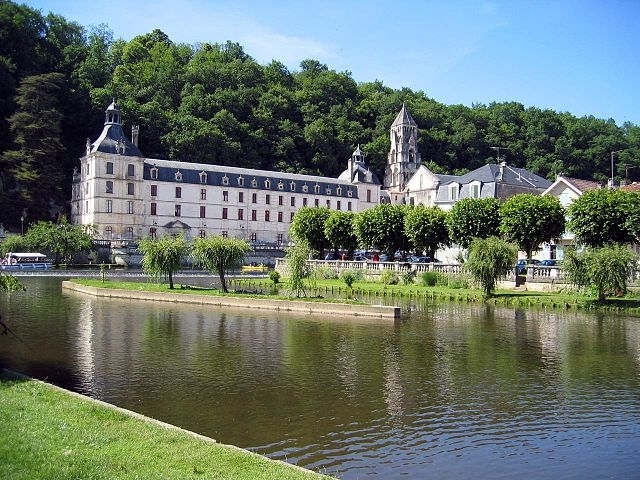 The Dordogne has been named as one of National Geographic’s top five world’s most exciting destinations to visit in 2019, due to its “picturesque and historic” attractions and culture.